Hello all! Sorry I haven’t posted sooner! We’ve been busy getting our Christmas shopping done! I just love the Christmas holidays! 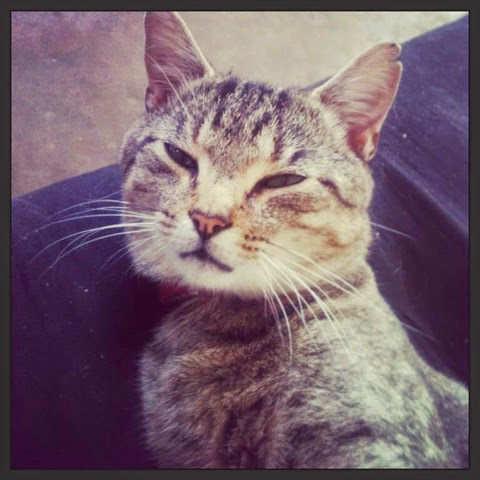 Yesterday was a very sad day for me.. My sweet baby kitty who was only 2 years old died yesterday morning.. He was such the sweetest little kitty and he will be greatly missed!! Today is a pretty chilly day here! 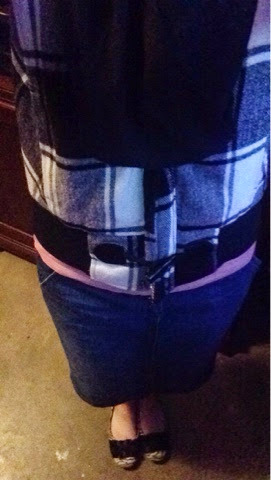 So of course I have a modest winter outfit on! Here’s my outfit for the day! I pray each of you have a wonderful weekend! And pray that you have a wonderful Christmas holidays too! Speaking of Christmas, what is your favorite thing about Christmas? Mine would have to be spending time with family and getting to celebrate my wonderful Saviour’s birth!! 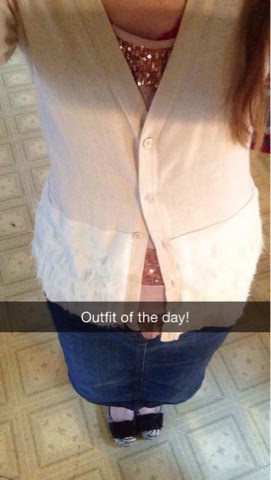 Here is my outfit for today! I hope each of you have a very blessed evening!